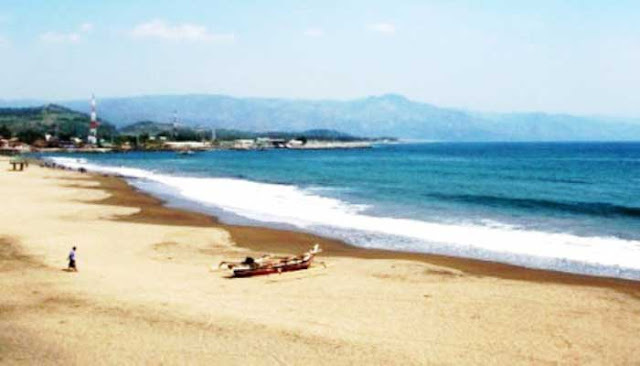 Indonesia Surf Spots On Cimaja Beach Sukabumi is one of the regencies in West Java which is famous for Marine Tourism. South Beach Area In Sukabumi is famous for its beauty of white sand with sloping beach contours and clear and clean sea water. Besides Cimaja Beach has a high wave and very challenging in the port of Ratu Bay, Sukabumi Regency, West Java Province, Indonesia. Java Surf Indonesia on Cimaja beach is one of the best surf spots in Indonesia located around Pelabuhan Ratu Beach, West Java Province, Indonesia. Besides having the beauty of the beach is very charming, big and high waves make the reason for surf lovers choose Cimaja Beach as a place for a vacation. Java surf on Cimaja beach is known to have different contours in general. Cimaja Beach has rocks with fine sand beach sand. The beauty of Cimaja Java Indonesia beaches can make you calm and comfortable holiday in this beautiful beach to let go of the daily routine work. According to information, Indonesia Surf Spots On Cimaja Beach between May and October, Cimaja beach is crowded visited by world-class surfers to Challenge Waves on Cimaja Beach which is directly opposite the Indian Ocean. In those months the sea waves can reach a height of 4 meters so that a beach is often a place of national and international surfing competition. For those of you who want to spend the night in Cimaja Beach, this place has been facilitated with lodging places such as Cimaja hotel, villa, bungalow, guesthouse with affordable price. Also in Cimaja West Java, there are also many restaurants, cafes, souvenir shops and worship place. Enjoying the beauty of Cimaja beach by relaxing to watch the beautiful sunset panorama of the day is one of the entertainment that you can enjoy after tired all day surfing on Cimaja beach. 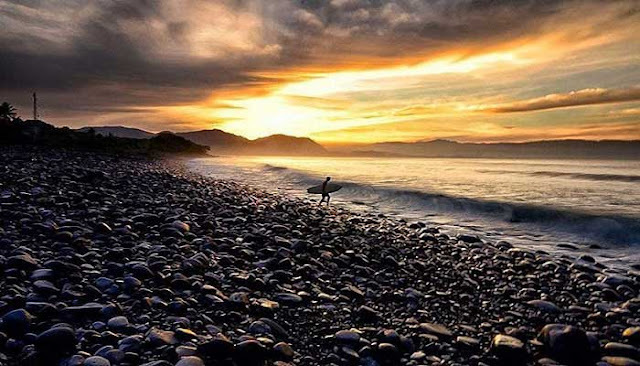 For those of you who want to Challenge Waves In Indonesia surf spots on Cimaja beach please visit Cimaja Beach located in Cimaja Village, Cikakak District, Sukabumi Regency, West Java Province or about 10 kilometers from the port of Ratu Beach, Sukabumi.